Circle5 is a software house. We are serving in Desktop Applications, Mobile Application, Web Application, Web development, Management Solution Software, Cloud based Solutions, Domain Hosting and Internet of things(iot), Artificial Intelligence. 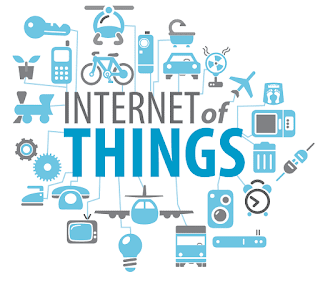 The Internet of Things is the network of physical devices, Vehicles, Home appliances, and other items embedded with electronics, Software, Sensors, and connectivity which enable these things to connect and exchange data, creating opportunities for more direct integration of physical world into computer based system. 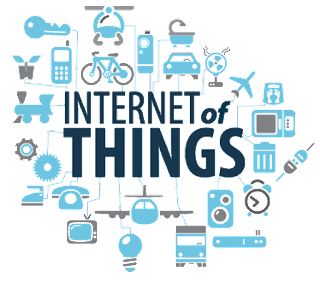 In 2017 there is 8.4 billion IoT devices, which is estimated that there will be 30 billion devices in by 2020 increases 31% year over based. First time IoT discussed in 1982, with a modified coke machine, which become the first internet connected device. This field gained momentum when bill joy envisioned Device to Device OR Machine to Machine (M2M) communication in 1999. It is not working that's simple to just connect a device to the internet and we excepting it to communicate with other devices. We required a hardware which communicate with the internet. Protocol is a simple set of rules. In this case, the rule determine how to communicate between two devices. 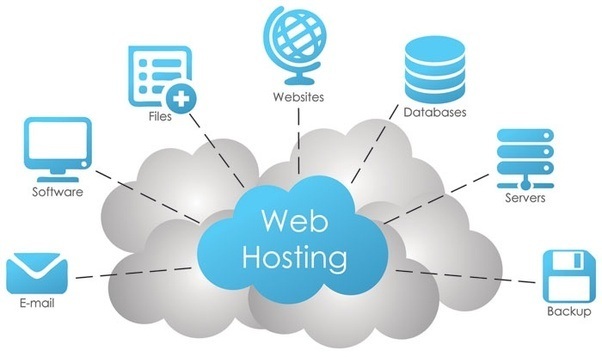 When working in the cloud, it's still necessary to have a place for store information of various sorts and to provide devices access point. In the ultimate vision of of IoT, things are identifiable autonomous, and self configurable. Objects communicate among themselves, and interact with the environment. Objects can sense, actuate and predictive react to events. It can help organizations to reduce cost through improved process of efficiency asset utilization and productivity, aided by the torrent interaction and transaction data and their disposals with improved tracking of devices object using sensor and connectivity. Those Application are able to use IoT which have a hardware to connect with other devices. Home automation: In home automation we are able to automate our home appliances like Refrigerator, lights, fans etc. Wearable technology: We are used IoT in VR headset, smart watches. Environment: With it help we able to see the weather condition at any time in any place. Infrastructure: To monitor and control operation of rural and urban infrastructure such as bridges and railway. Manufactures: It can inform us about maintenance, if any damage is detect it can inform us. Medical and Health care: It also tells us about out health issue if occurs, like heart attack. IoT has already turned into a serious security concern that was drawn the attention of prominent tech firms and government agencies across the world. The hacking of the baby monitors, smarty fridges, thermostats, drug infusion pumps, cameras even the radio in your car. The more important shift in security will come from the fact that IoT will become more ingrained in our lives. Concern will no longer be limited to the protection of sensitive information of assets. Our live and health can become the target of IoT hack attacks. The most dangerous part of IoT is that consumes are surrendering their privacy bit by bit, without reality, because they are unaware of what data is being collected and how it is being used. 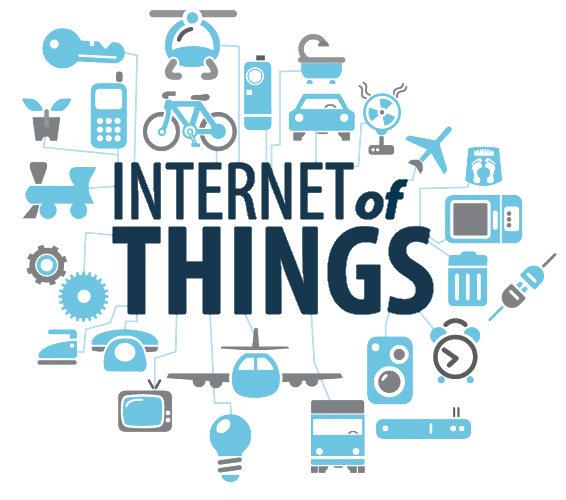 IoT is growing in very different directions, with many new different and complex technologies to become standard. 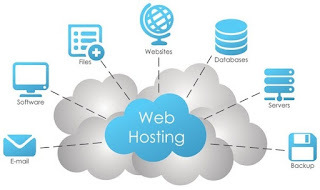 This will cause the difficulties and require the deployment and new hardware and software to apply those new technologies and connected devices. We have a lack of M2M protocols. 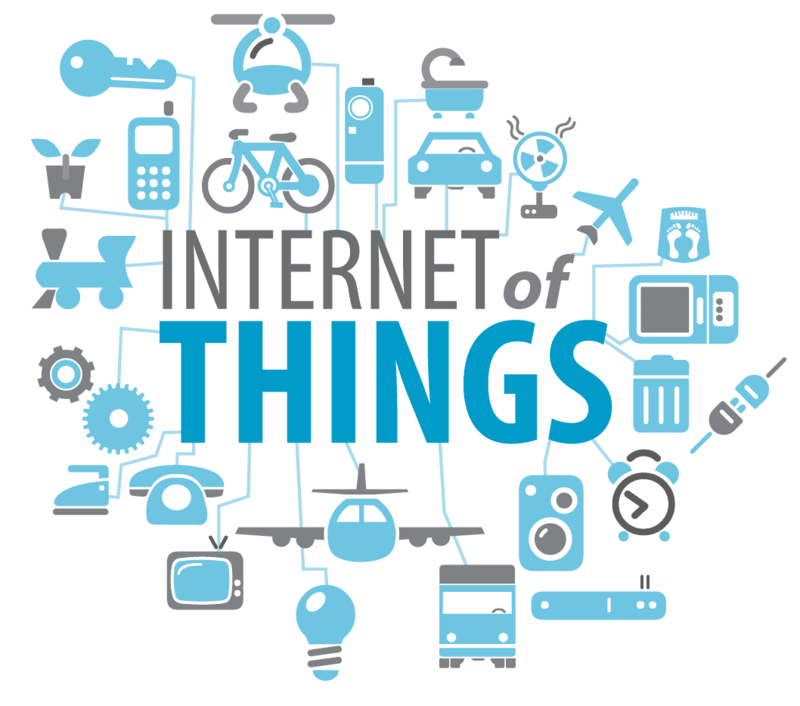 The Internet of things(IoT) will be the largest device market in the world. By 2020, it will be more device than double the size of the smart phone, pc, tablets, connected cars, and the wearable market combined. IoT offers endless opportunities for business and society. It is a concept that has the power to change the we live and work. 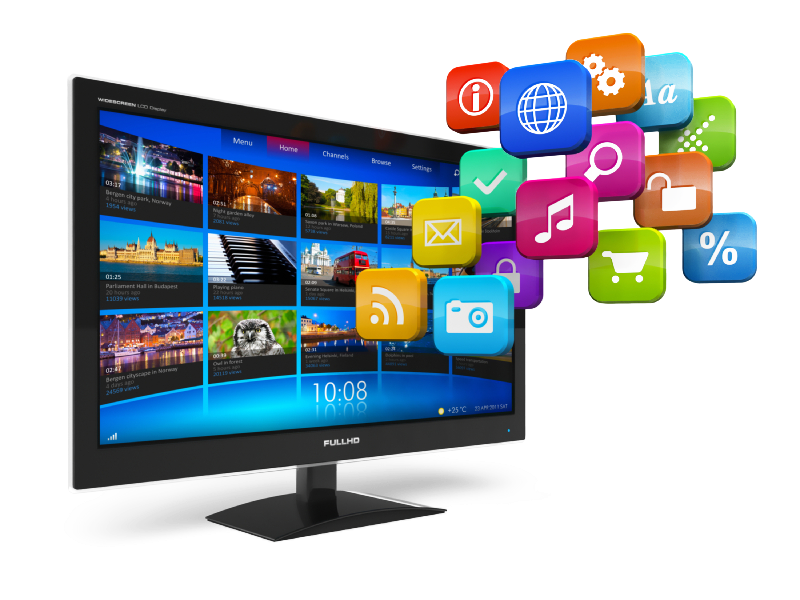 An Application that run stand alone in a desktop or laptop computer. 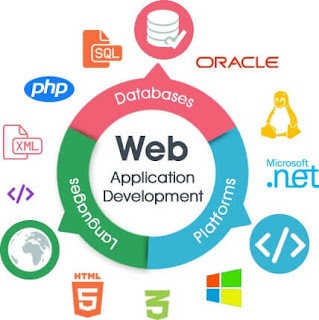 In computing, a web application or web app is a client-server computer program which the client (including the user interface and client-side logic) runs in a web browser. Application like webmail, online retail sales, online auctions. 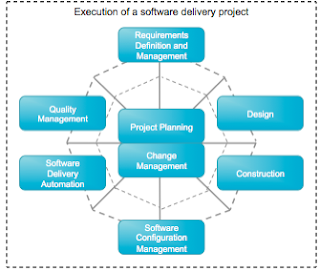 Management software is a general phrase used to describe a category of computer software designed to help streamline the complexity pf large projects.